Bio Mobitek produces pure, highly technical, energy and industrial equipment. Amongst the range of our products and sales, you will find an integrated solution, which corresponds to the principles of energy efficiency and decreases the amount of exhaust gas, products for flue gas cleaning, which occur in energy and industrial processes, and products for use of residual heat and ash removal. 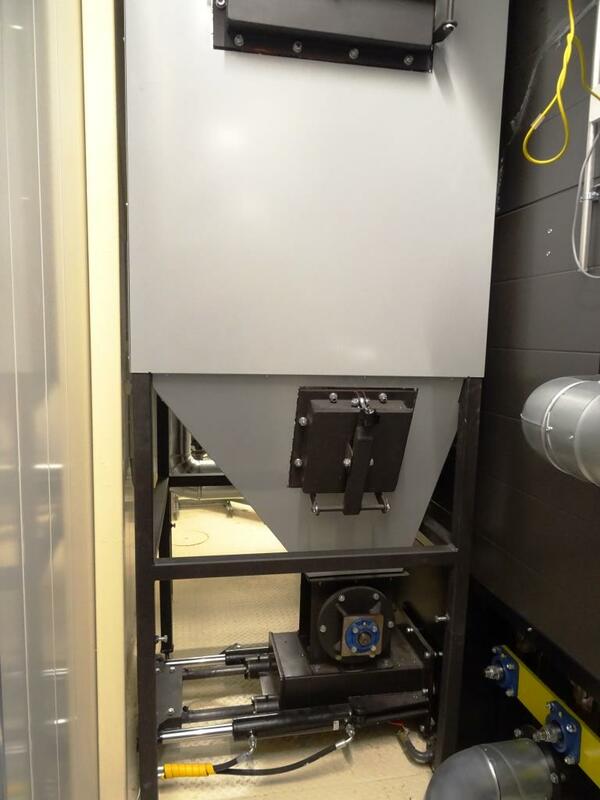 When choosing the equipment for flue gas cleaning it is important, that the dimensions of the chosen installation correspond to the type of fuel used; what concerns the emissions – the lowest level of acceptable pollution standards should be achieved. 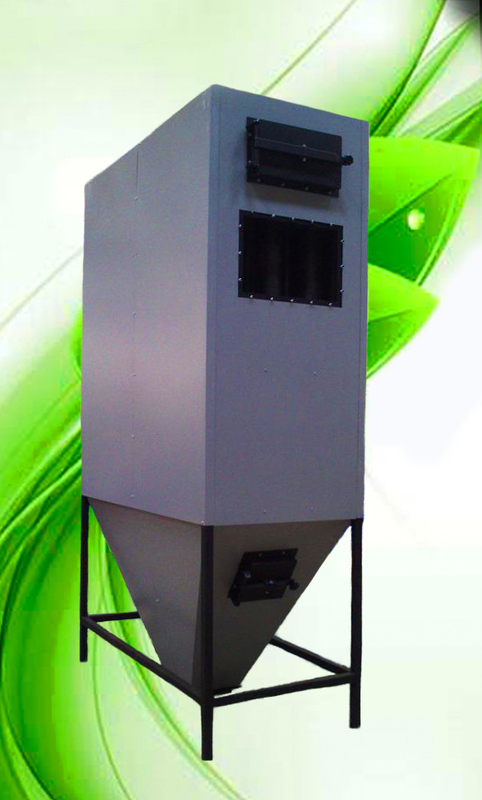 Different filters are used at separation of solid particles of fly ash from flue gas and at the decrease of emissions into the atmosphere in accordance with safety environmental requirements. Different electrostatic, hydro and dry filters, also flat-bag (bag) filters are used. Flue gas condencer (scrubber) is mainly used to recycle residual heat in flue gas when using moist bio fuel. The current equipment ensures the increase of the process efficiency, approximately, to 30%. 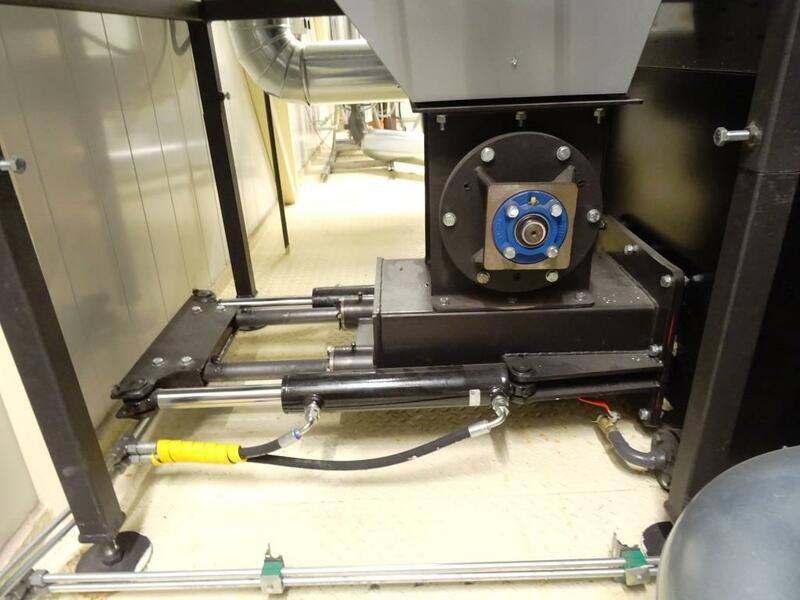 When using this installation we achieve significant effect when cleaning flue gas from fly particles; innovative solutions allow us to ensure additional output in boiler rooms, in which, due to growth of heat consumption, there is necessity in additional output. ESP — electrostatic filter. Electric and magnetic steel plates are used as cleaning elements. 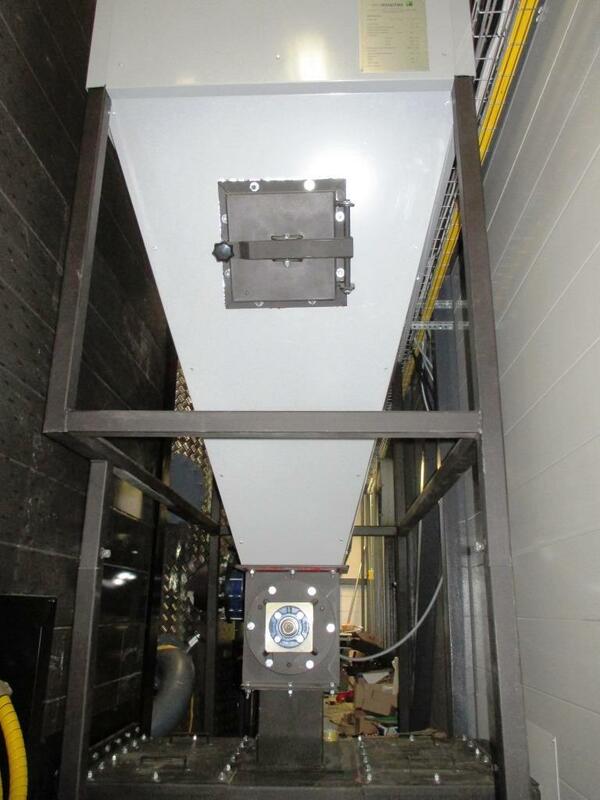 Particles in flue gas, passing through plates and electrodes, precipitate and periodically are thrown into dust bag.